Savvy Kitchens specializes in custom kitchen and bath design with attention to detail and exceptional customer service. 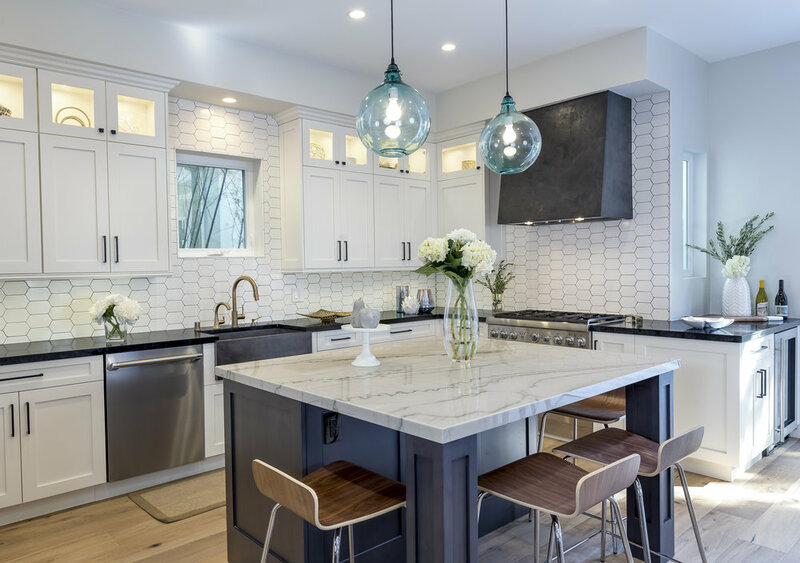 Certified Kitchen Designer, Loriann Savarese, started Savvy Kitchens to help homeowners with the daunting kitchen and bath remodel process. 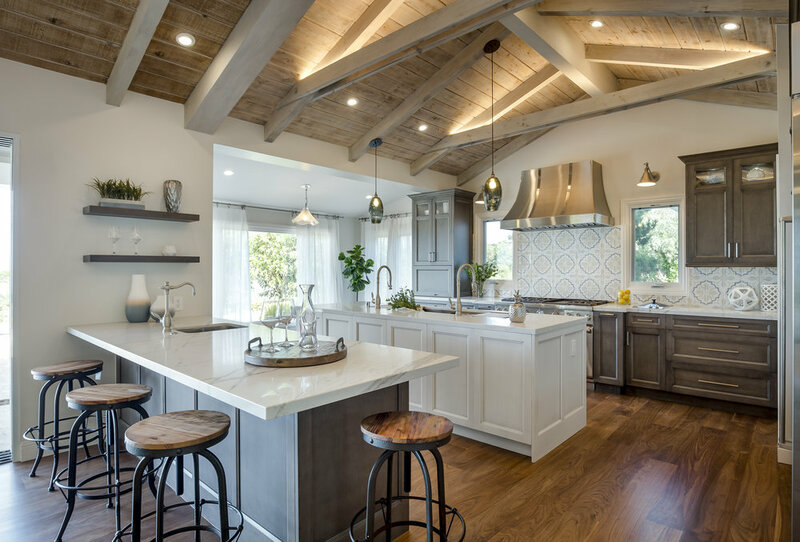 With nearly 15 years of experience in the industry Savvy Kitchens proves to be the South Bay's premier kitchen and bath design company. 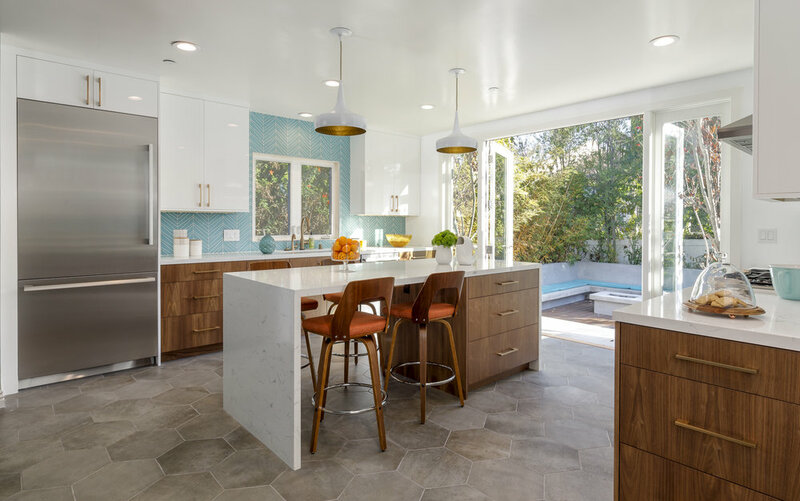 Let Savvy Kitchens help you in making the right decisions that will be most beneficial and cost effective in one of the most challenging of the home renovation projects. Savvy Kitchens will create beautiful renderings and concept boards to help you visualize your new dream kitchen or bath. If you are just embarking on a kitchen or bath remodel the first call you need to make is to Savvy Kitchens. 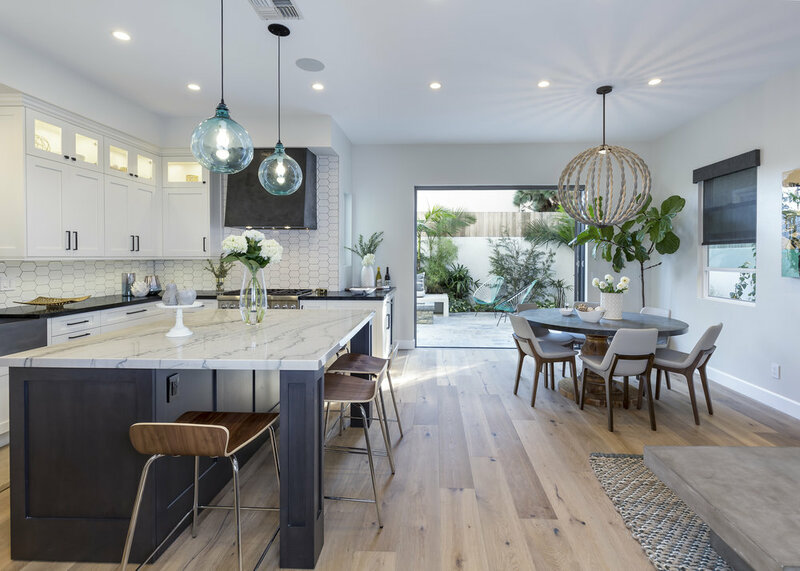 Savvy Kitchen's design studio is located in Manhattan Beach and services Manhattan Beach, Hermosa Beach, Redondo Beach, Torrance, El Segundo, Palos Verdes, Lomita, San Pedro and Rolling Hills.